. Or . 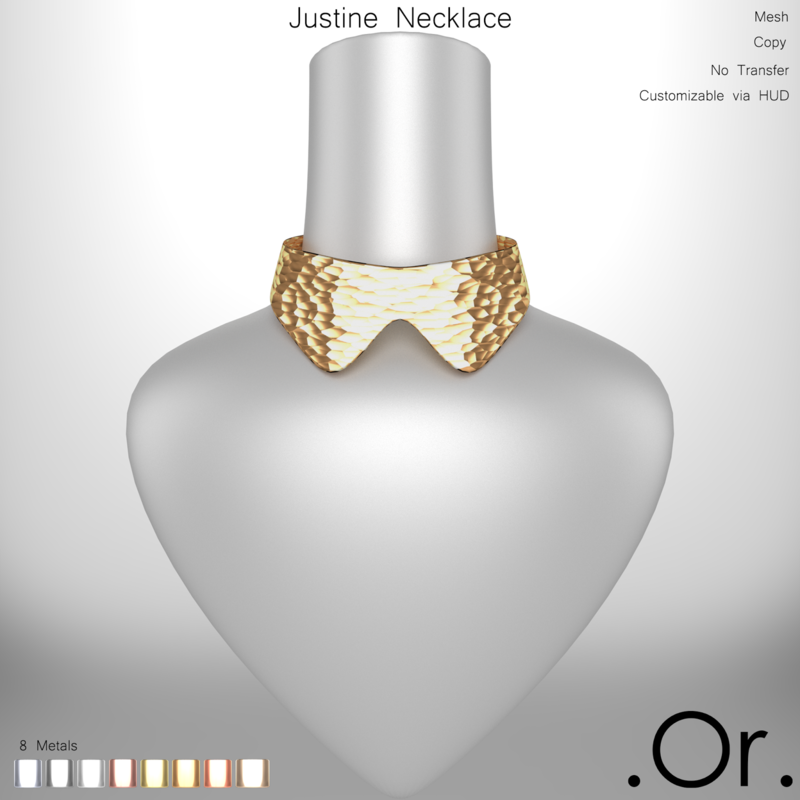 Justine Necklace | . Or . 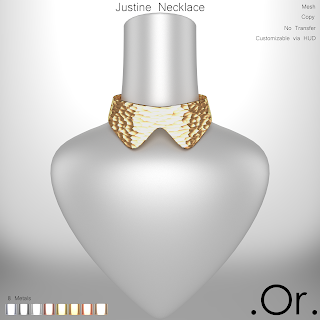 The Justine Necklace is an original mesh creation by . Or . There are 8 variations of metals, and the bright and the shiny can be activated.